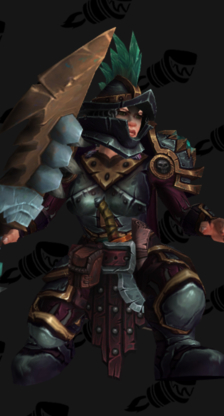 The aim of this guide is two-fold. 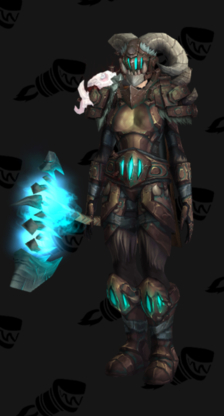 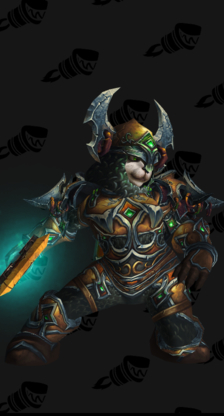 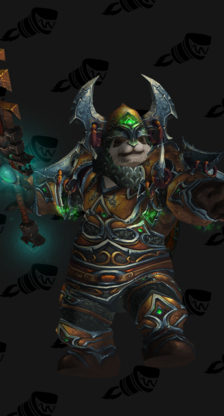 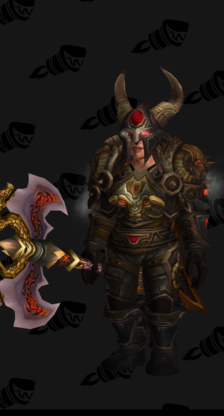 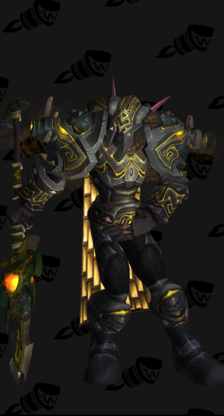 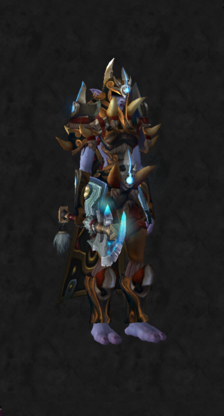 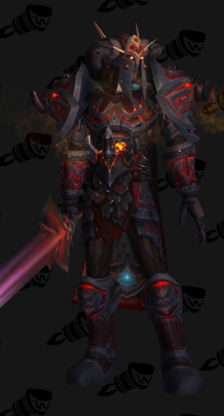 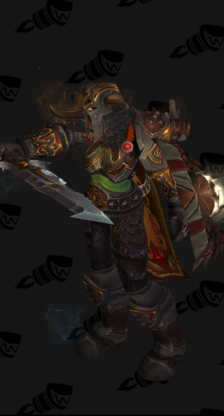 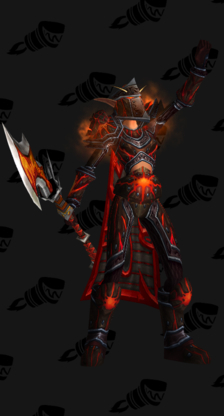 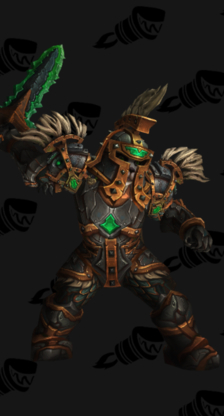 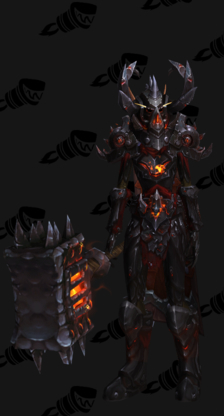 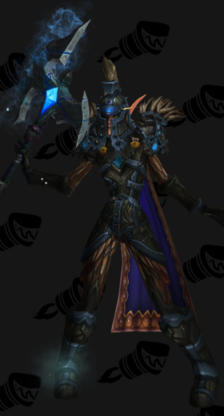 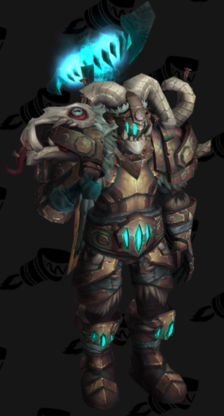 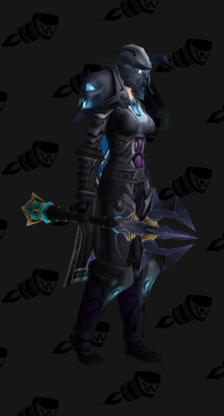 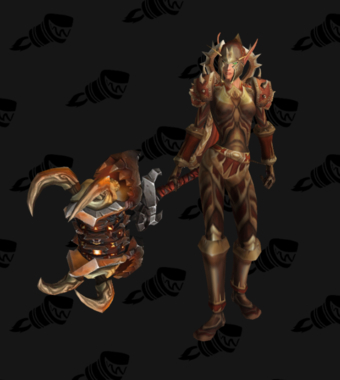 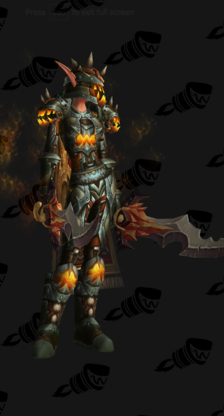 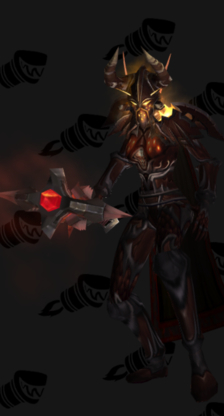 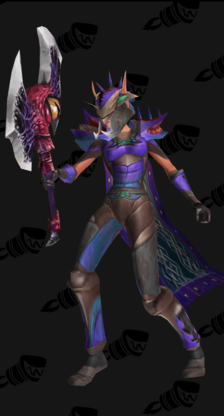 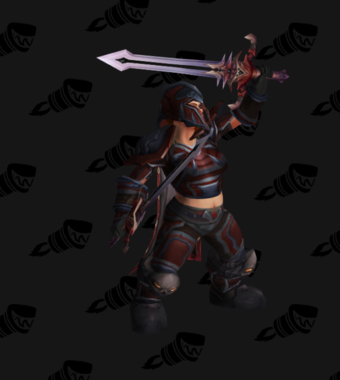 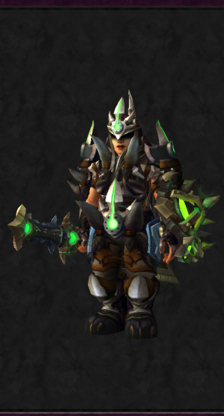 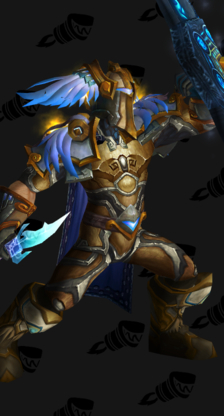 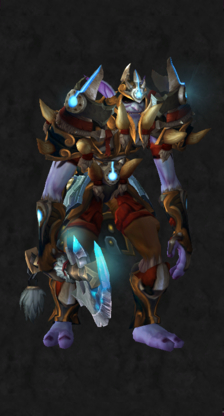 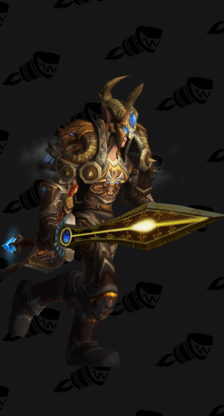 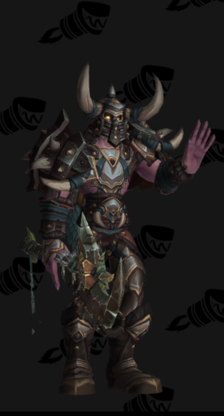 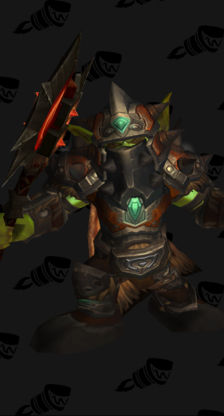 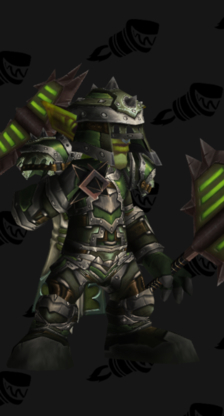 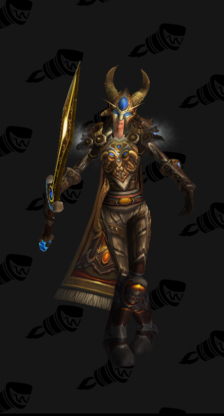 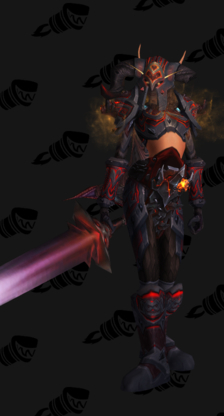 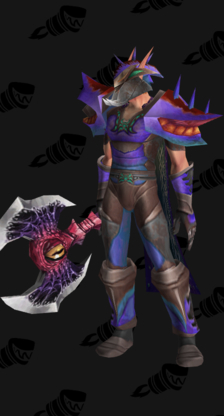 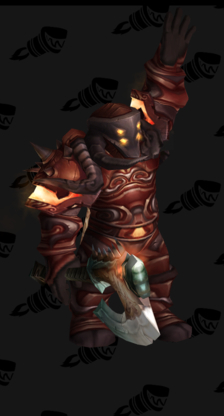 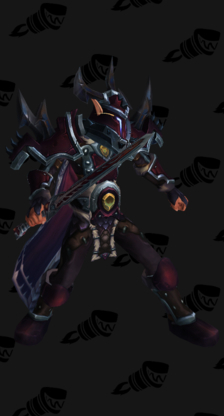 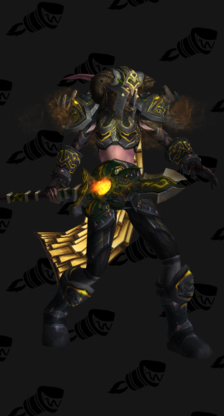 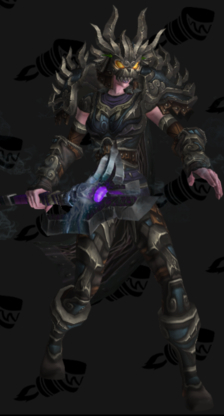 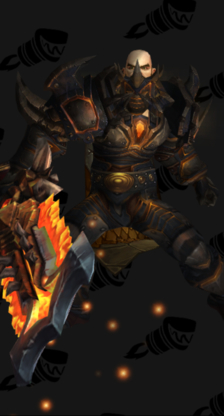 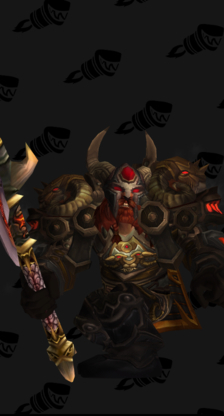 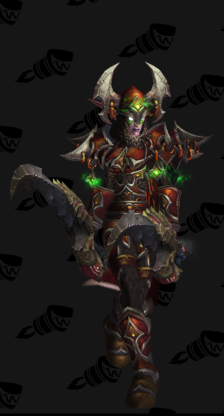 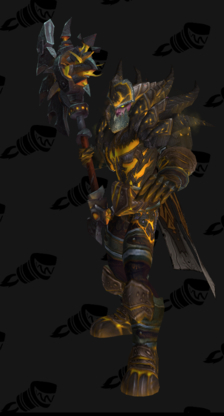 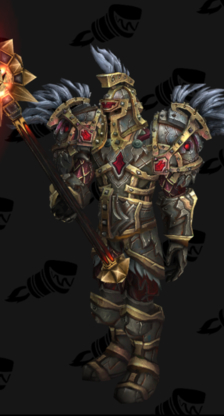 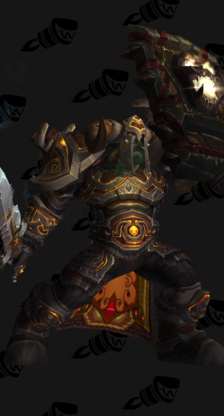 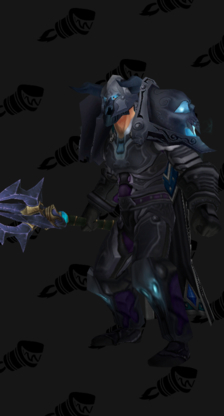 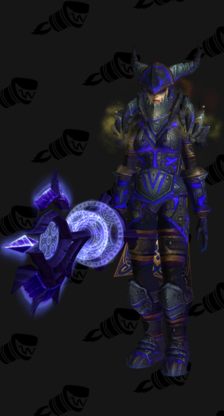 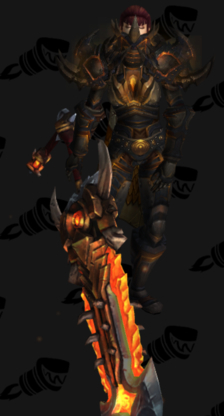 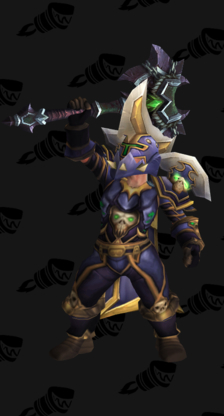 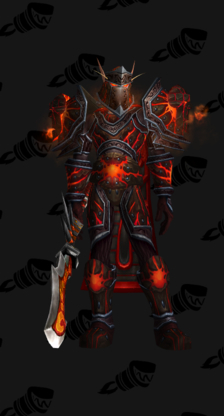 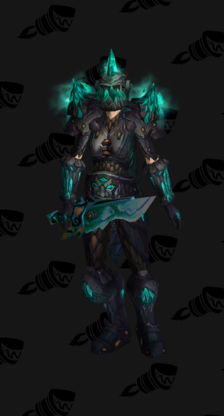 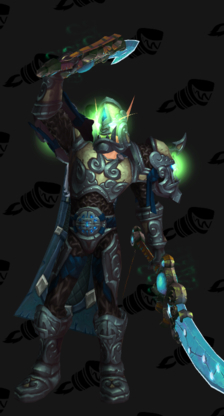 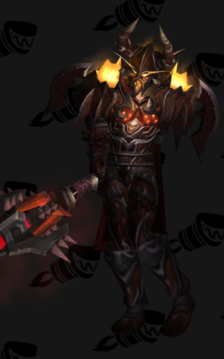 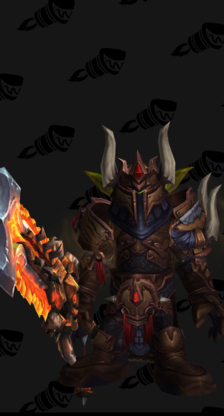 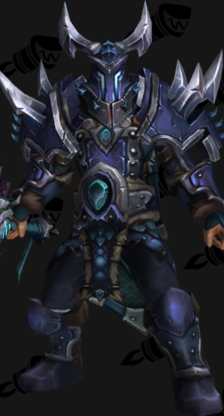 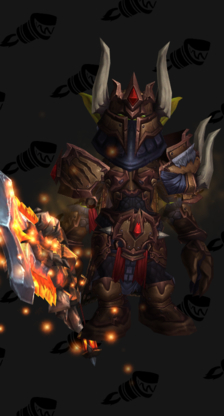 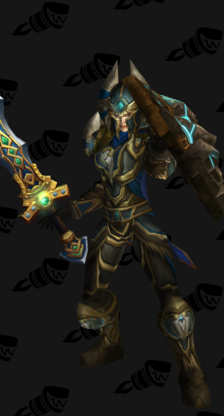 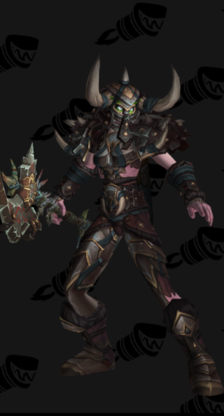 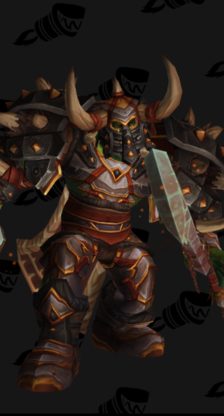 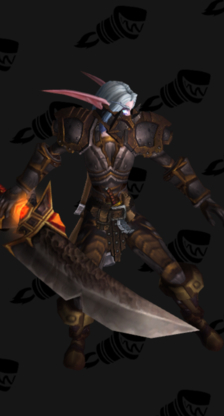 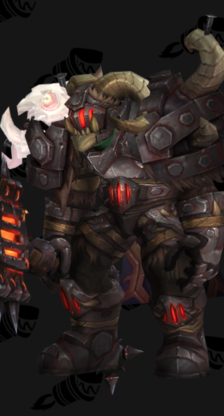 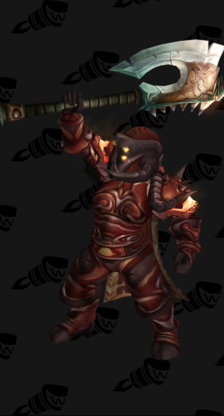 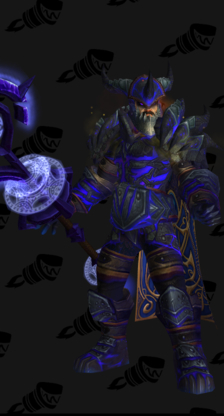 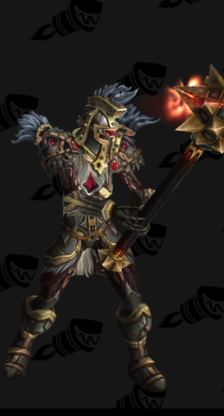 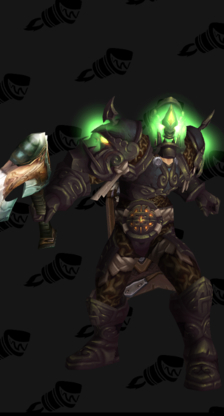 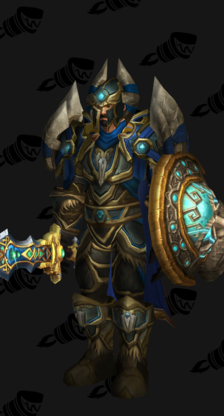 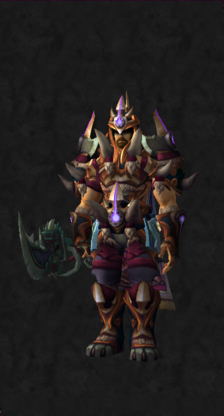 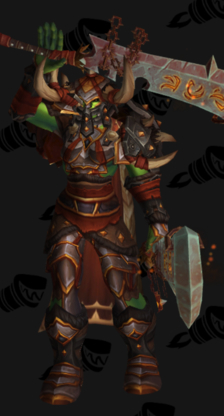 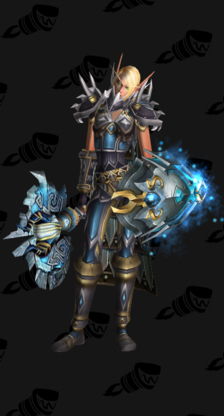 First, we want to show you the item sets created for Warriors: tier sets, PvP sets, BoE items meant to be worn together, craftable sets, etc.. Second, we want to show you the models of all the items that a Warrior can wear so that you can design your own sets or complete sets found on our site or elsewhere. 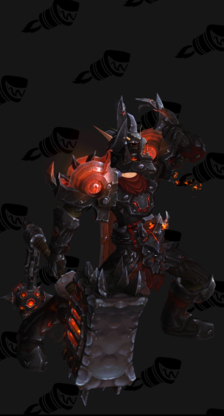 This page tackles our first objective (item sets). 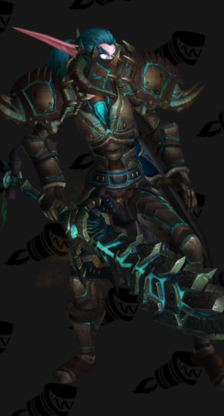 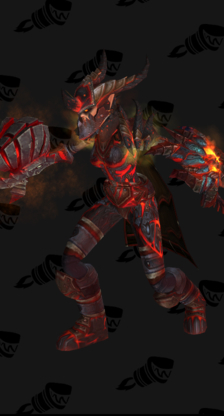 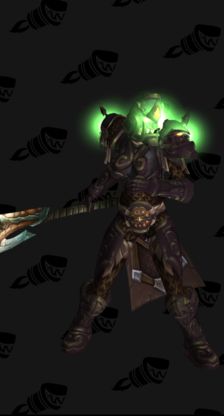 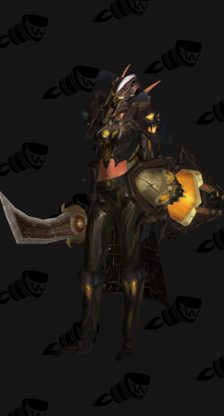 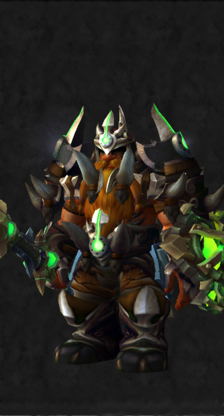 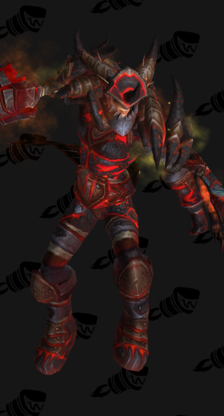 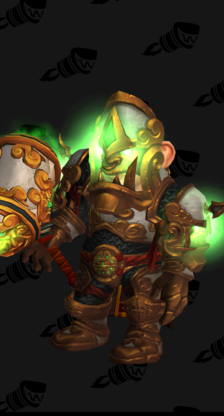 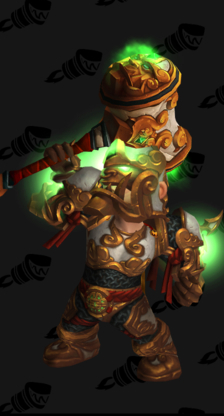 For our second objective (item models), please refer to our Transmogrification Warrior Item Models Guide. 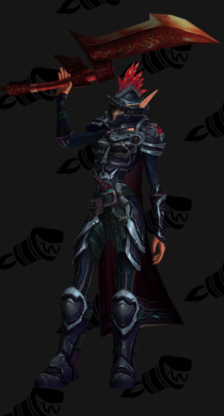 The Visual Roleplay Gear List is a great reference if you want to take your Transmogrification experiences further, as they have many original sets that we do not cover here. 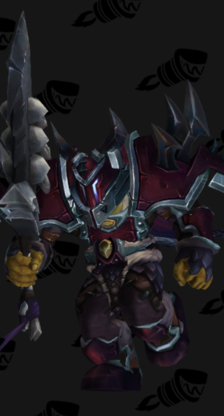 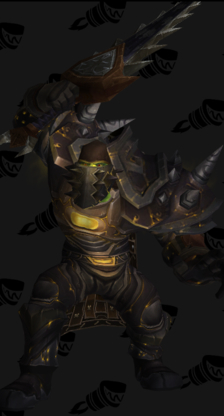 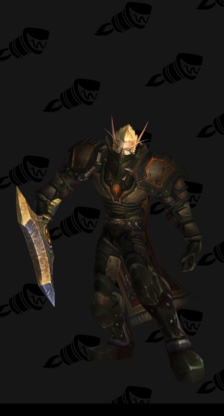 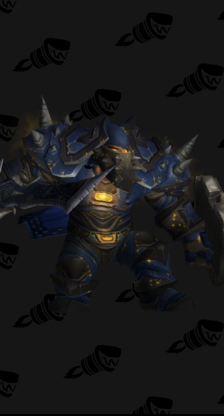 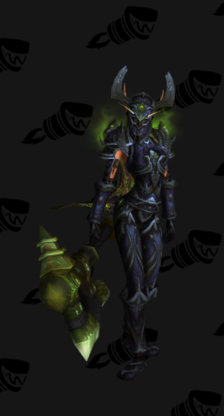 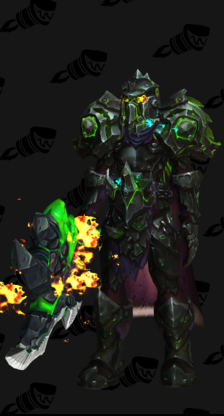 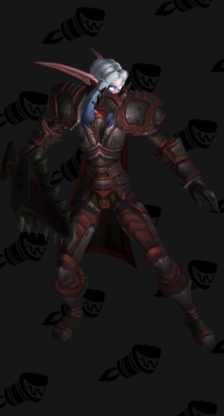 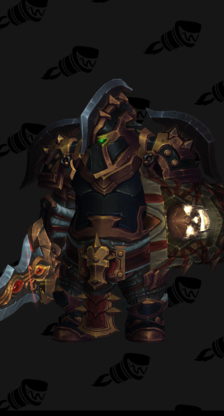 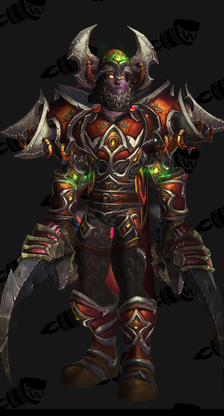 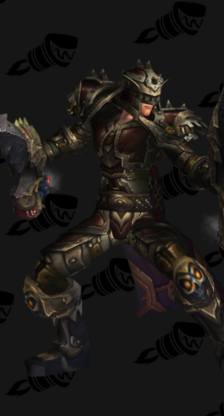 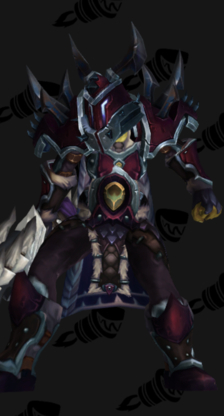 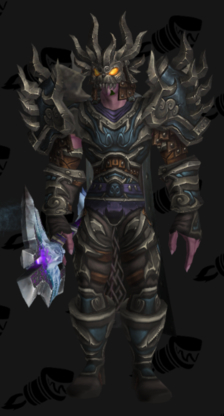 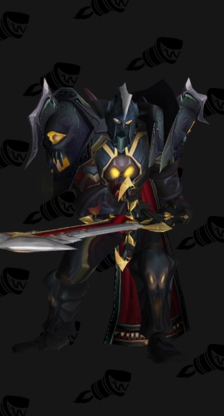 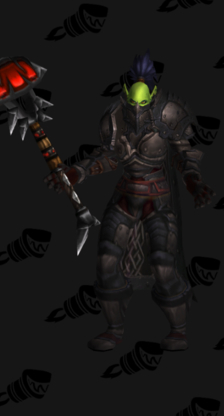 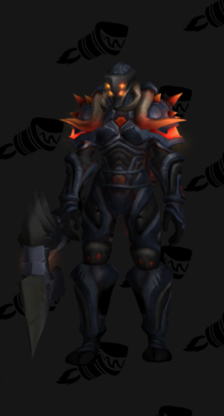 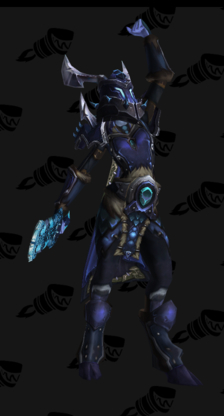 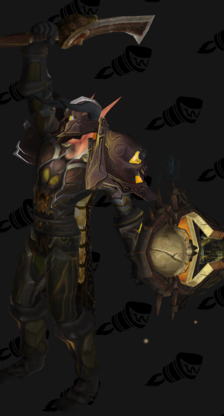 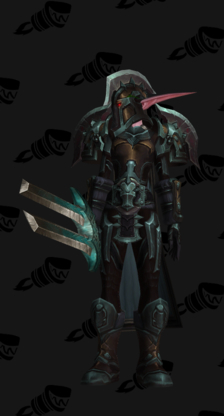 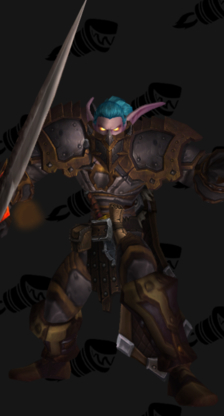 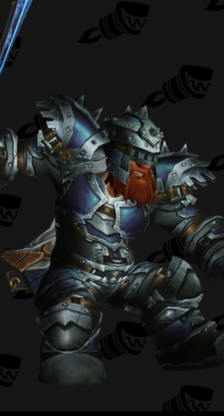 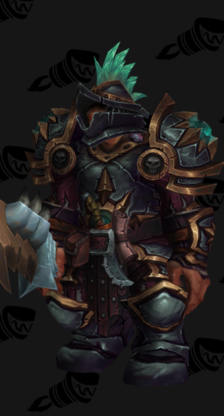 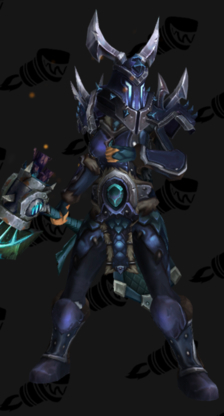 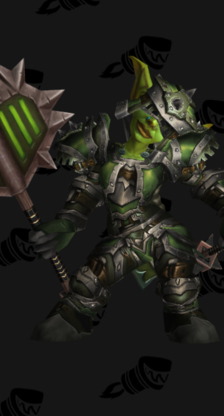 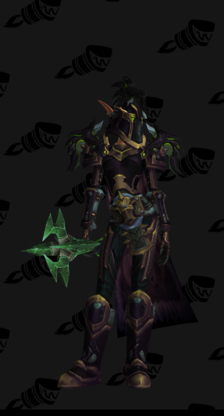 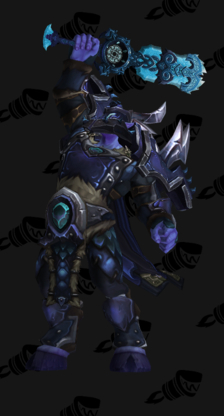 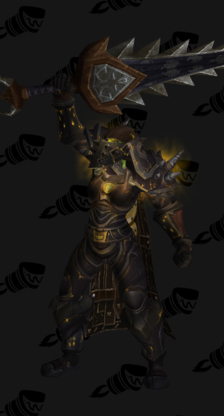 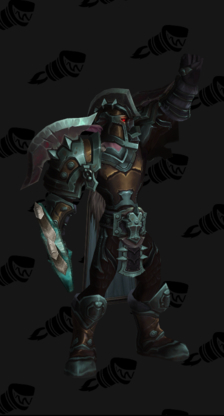 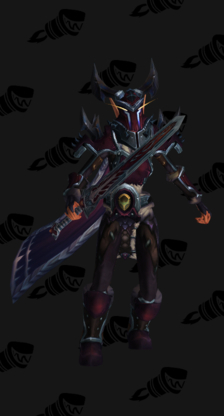 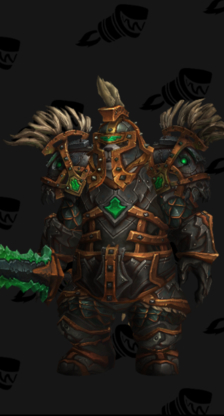 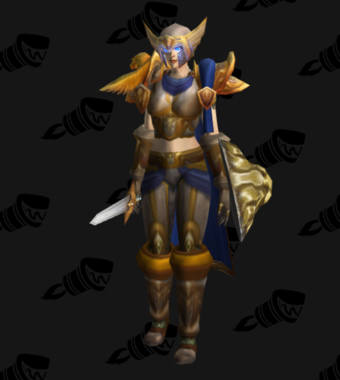 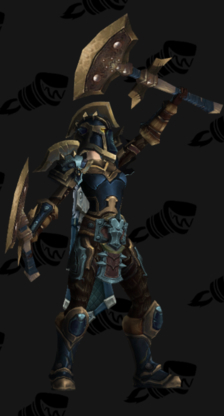 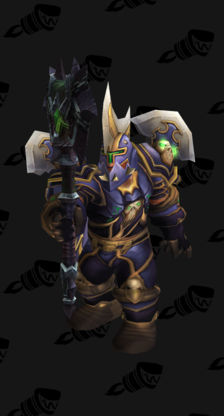 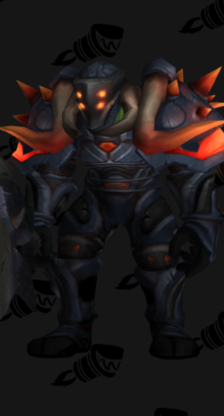 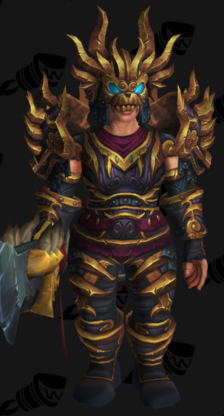 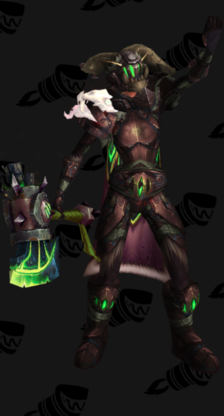 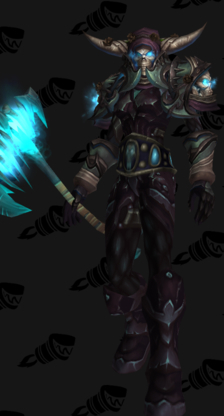 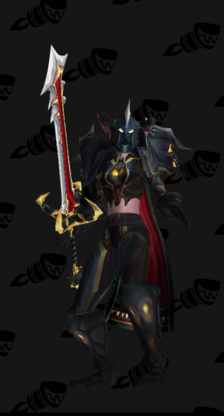 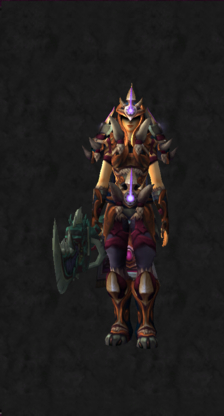 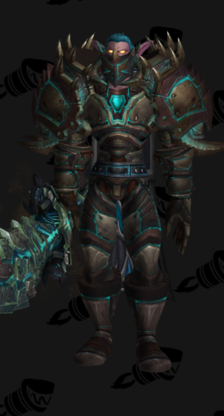 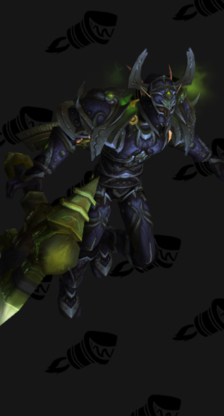 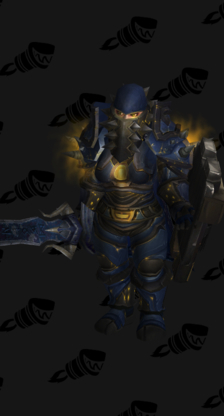 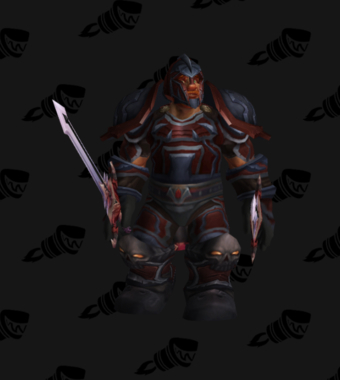 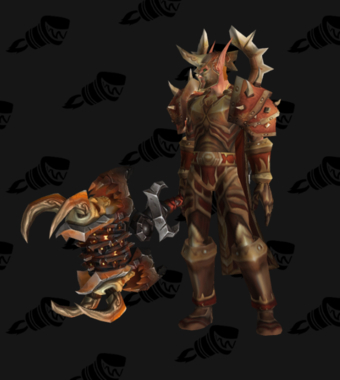 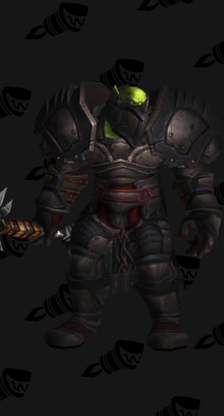 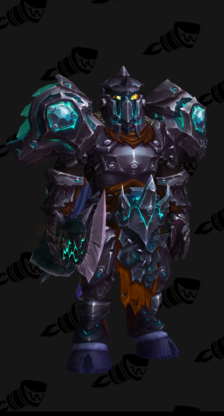 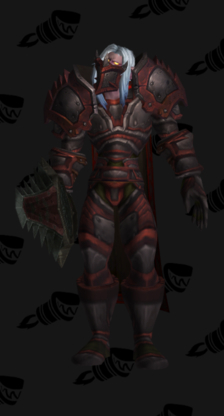 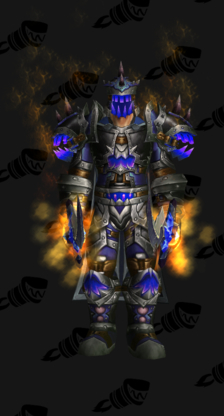 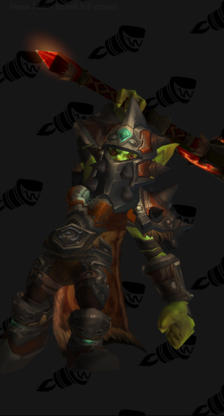 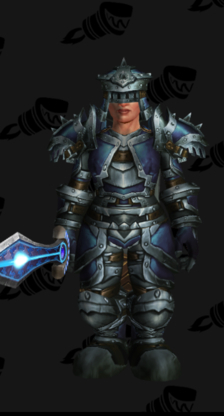 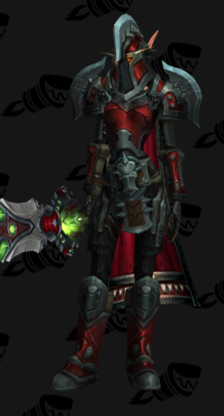 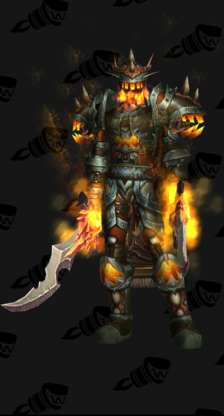 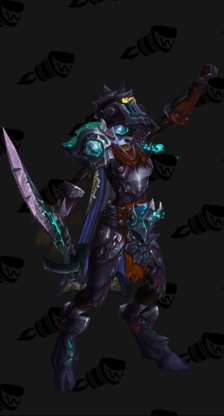 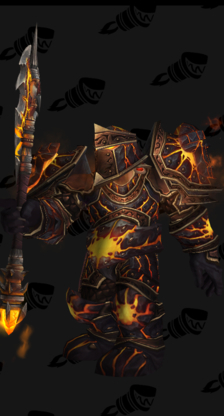 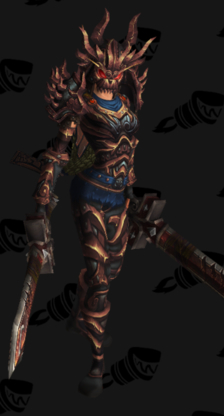 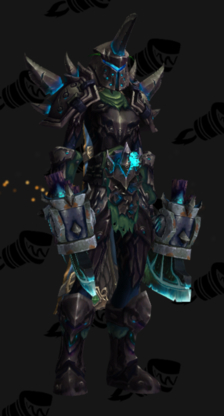 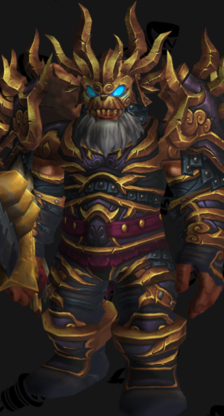 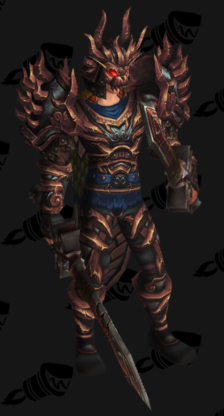 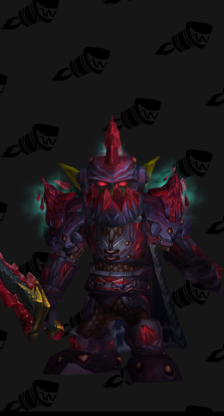 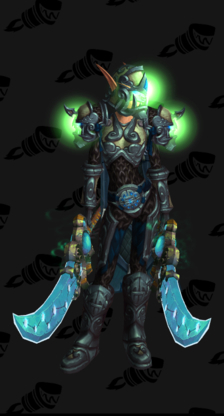 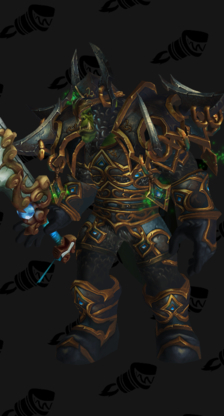 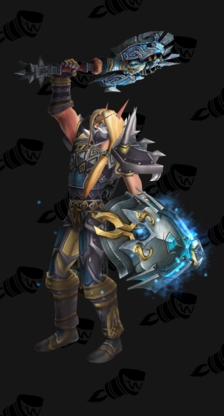 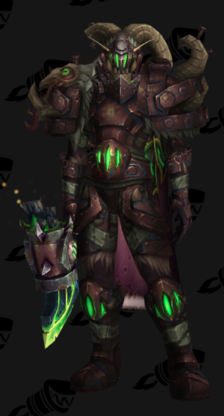 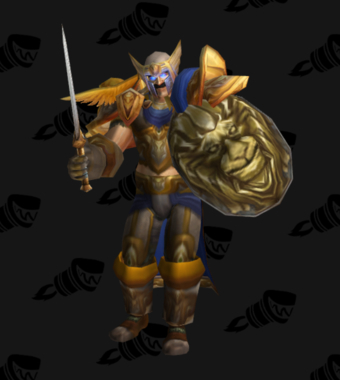 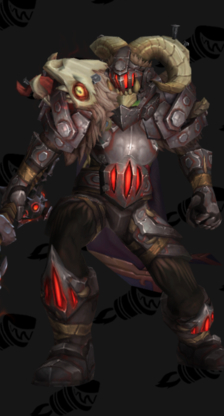 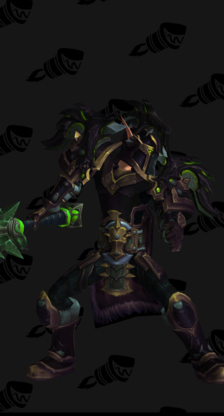 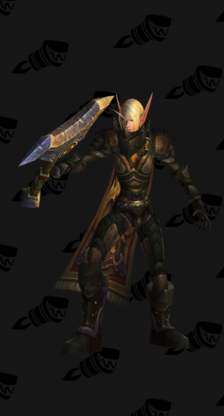 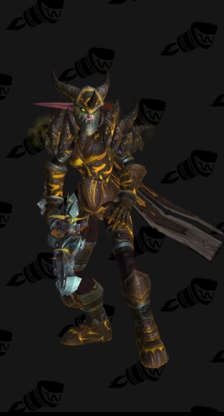 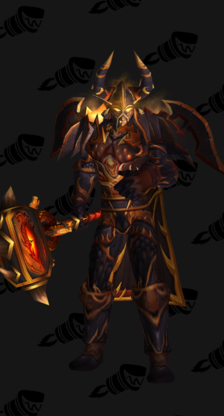 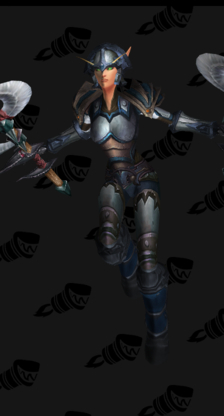 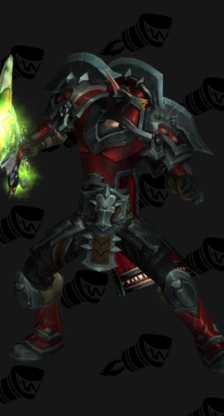 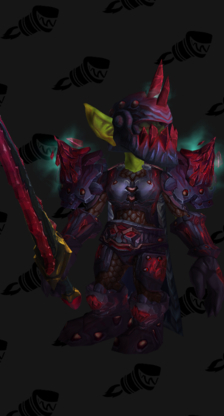 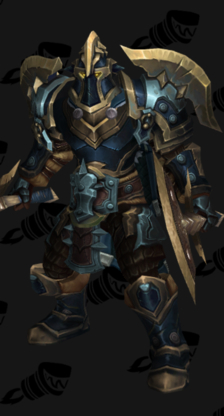 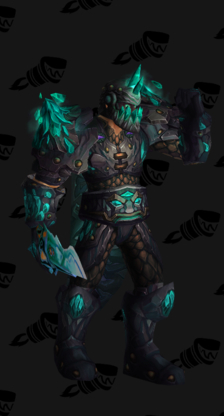 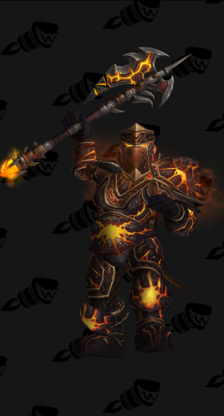 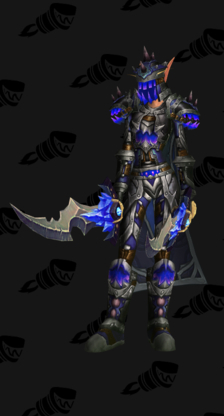 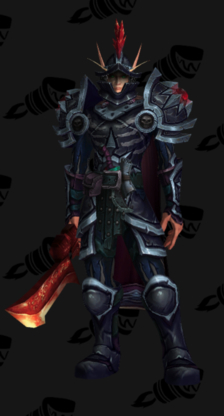 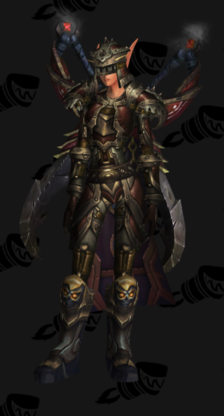 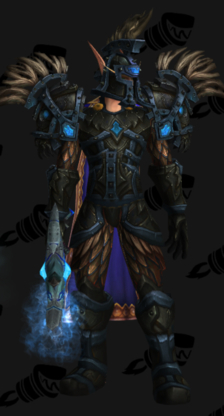 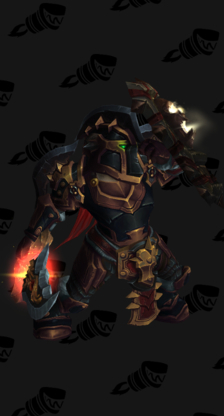 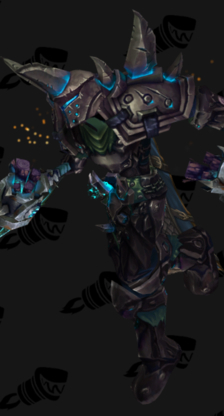 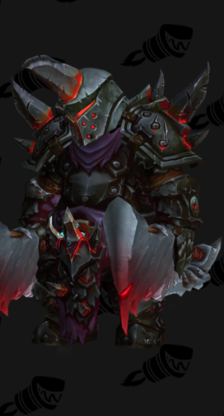 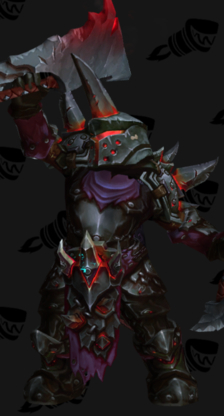 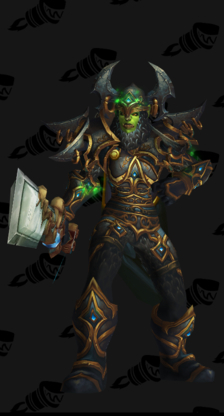 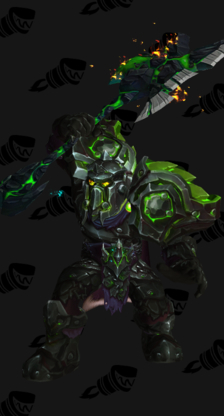 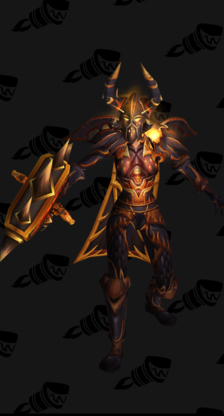 Below, you will find a list of thumbnails for their Plate Armor sets; clicking an image will get you to the corresponding set guide on their website.